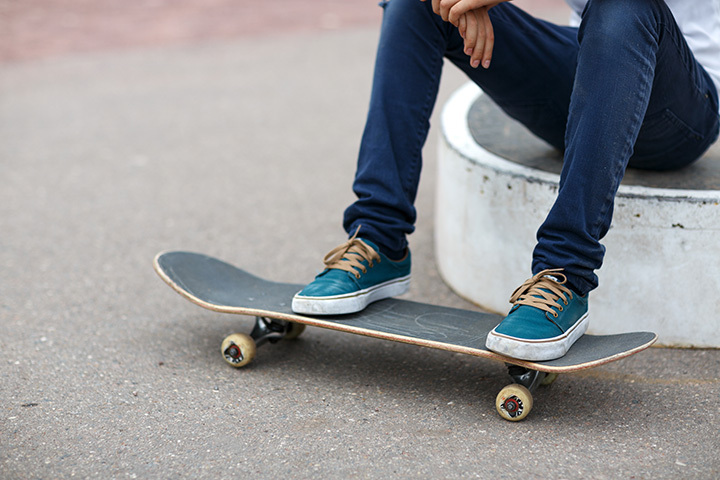 The Oak Island Skate Park is an outdoor skateboard and in-line skate facility located at SE 49th St. The Park has been in operation since April 2000. The facility was designed by the youth of Oak Island and supported in part by funds from the community.